Who knew Anthony Bourdain would turn out to be the hero we need in these trying times? In addition to being an outspoken supporter of women who are battling cultures of sexual assault and harassment in Hollywood and elsewhere, Bourdain just put his cooking skills to the best possible use and hosted a truly epic dinner party. The guests of honor? Three of the many women who have been instrumental in bringing down Harvey Weinstein: Rose McGowan, Annabella Sciorra and Bourdain’s own girlfriend, Asia Argento. Bourdain tweeted out a photo of the three women (with Sciorra in the background), writing, “It was an honor to cook for this meeting of the minds,” and tagging all three women. 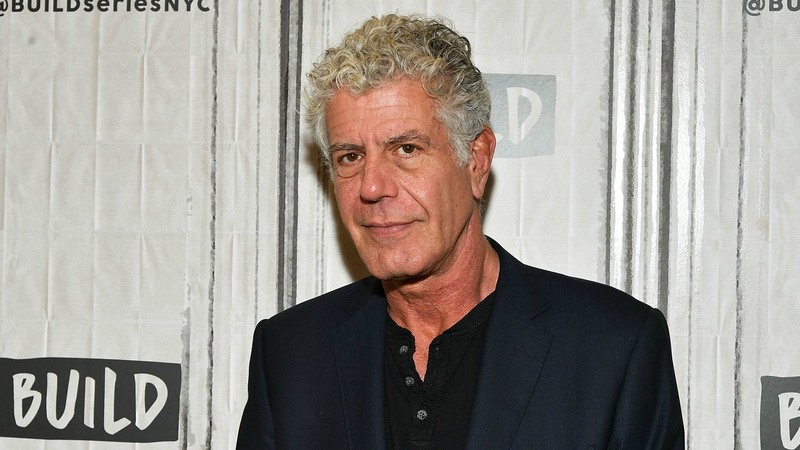 Since the Weinstein scandal broke, Bourdain has been outspoken in his support for the victims. He’s also spoken about his thoughts on the restaurant industry, which he thinks might well be next in line for a flood of accusations. Praise hands for men like Bourdain, who are doing the important things to support women.